In accordance with the Prevent Duty, KCSIE/CIPA guidance, schools must have appropriate levels of internet metering in place. 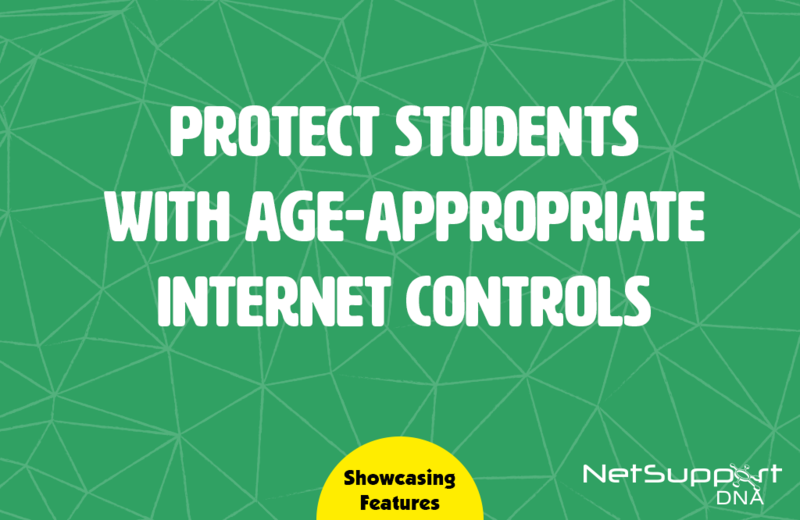 To help schools implement a flexible internet access policy that meets the need of particular departments or year groups, NetSupport DNA allows Profiles to be created. These allow groups of devices or users (i.e. year group or department level), to each have its own specific component settings. This means multiple approved/restricted websites lists can be applied to specific year groups, allowing the schools to implement age-appropriate monitoring and restrictions, i.e. those aged 15 and above can access Facebook as part of their studies.